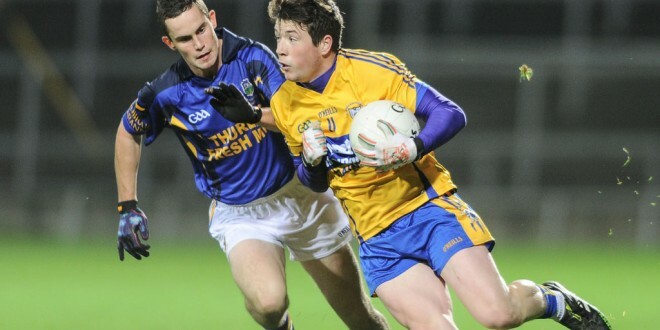 Keelan Sexton in action against Conor Clancy, Tipperary in a Munster league final. Photograph by John Kelly. The days of playing for one’s county while still eligible for the minor grade will end this season. At last weekend’s GAA Congress, delegates voted in favour of a motion, put forward as a result of the Minor Review Group’s report, which bars any player still eligible for minor grade from playing either at U-21 or senior inter-county level. This will certainly mean there are players who will miss out on playing, particularly at U-21 level for their county, until they have passed their 18th birthday. Kilmurry-Ibrickane’s Keelan Sexton is currently a member of the county minor, U-21 and senior football panels. Over the past few years, the Clare U-21 hurling panels have included players who were eligible for minor grade. Amongst those that were called up to the county U-21 squad, while still eligible for minor, were current senior panelists Conor McGrath, Patrick O’Connor, Tony Kelly and Davy O’Halloran. Players must now be over 17 before they can play at adult level for their club. This particular rule is going to effect almost all clubs. Clubs operating from a small population base more often than not have one or two who are under 17 on their adult panel, while larger clubs who field more than one adult team may now be forced to consider withdrawing a junior team, due to lack of numbers, particularly if they have a few players on an inter-county panel who may not be available for club action. Adding to the problem for clubs is the ruling that a player on an inter-county minor panel shall not play adult club league or challenge games until his inter-county activity for the year has concluded. 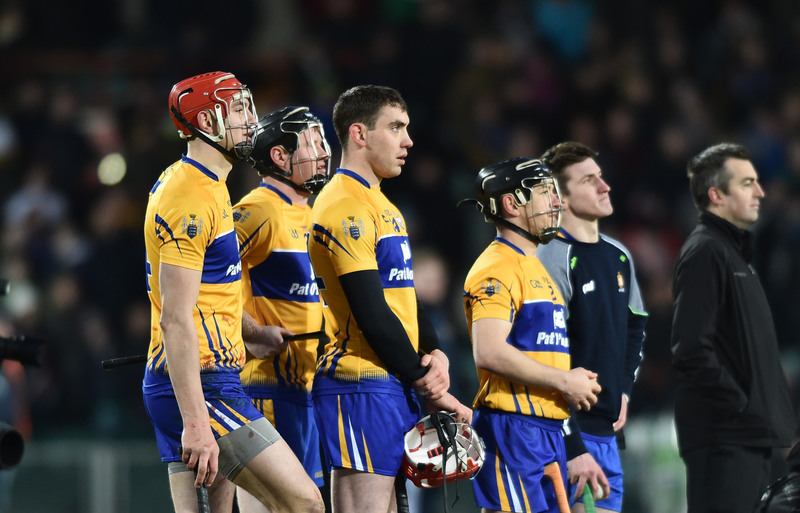 In recent years, Clare have contested the latter stages of the All-Ireland Minor Hurling Championship and going on this ruling, players on the county minor squad will no longer be available for club adult league competition. An inter-county minor panellist is defined as one who is on the panel of 24 on March 1. The panel may be amended and confirmed to the county secretary on a monthly basis thereafter. According to the report produced by the Minor Review Group, “The statistics from the player questionnaires highlight an unsustainable situation for our talented 17 and 18-year-old players. There is excessive focus on short-term results to the possible detriment of long-term potential. Many young players are participating in excessive training sessions and matches, usually with numerous teams in multiple competitions. The lack of communication between coaches/managers of these teams is emphasised by 81% of questionnaire respondents stating that they have felt pressurised not to participate with another team. 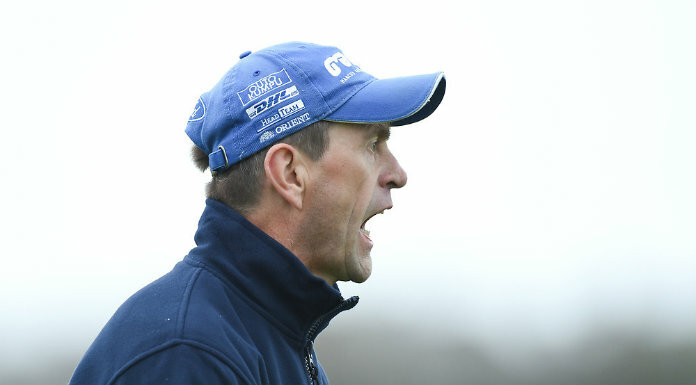 “The lack of defined windows for club, school and county leads to a significant overlap of fixtures in autumn and spring and this results in a situation where talented young GAA players often play on multiple teams simultaneously, with the associated demands of being expected to train fully with each team and allowing insufficient recovery time,” the report added. Previous What does the future hold for Lisdoonvarna?